Our Aloe Vera and Green Tea cleansing bar is an opaque facial cleansing bar with Green Tea pieces, that is loaded with tons of amazing skin properties. Aloe Vera is a respected skincare ingredient, renowned for its gently healing and soothing properties. Aloe is anti-inflammatory and works wonders on inflamed, irritated, and sunburnt skins. Aloe vera is highly moisturising too. This bar also has Honey Propolis and Green Tea extract and is packed with antioxidants. 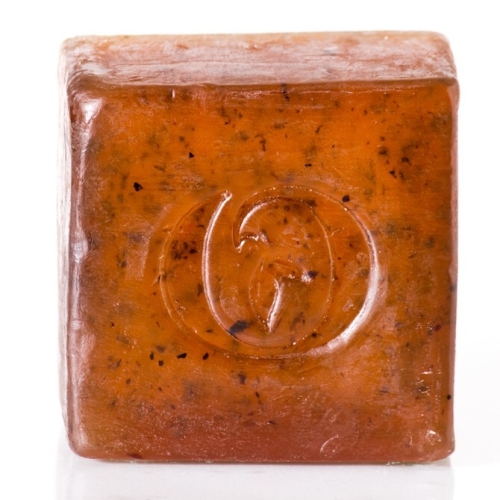 Honey Propolis is antiseptic and may soothe rashes, burns and other skin irritations. Notify me when Gentle Aloe and Green Tea Facial Cleansing Bar Gentle Aloe and Green Tea Facial Cleansing Bar ~200g is available.